How to Speed Up Mac? 11 Effective Ways are Offered! I heard that there has the solution of speed up mac. Is really? Yes! Many Mac users would have experienced that their device is running slow and sluggish. Because of this, users would tend to find a way for them to know some causes that trigger their Mac to run slow and how they could fix it. Well, worry no more because we all have here the answer to your questions. 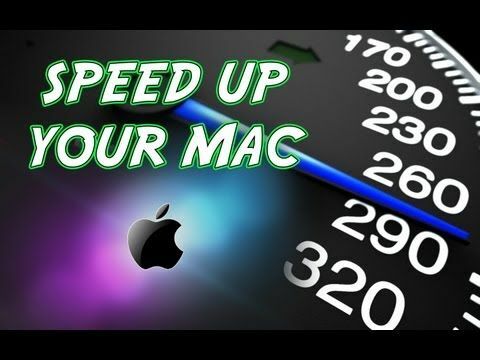 Here, we are going to show you on how you can speed up your Mac in the easiest way possible so just keep on reading. Mac is one of the most popular brands when it comes to a laptop gadget. This is because it has features that suit other peoples needs. You as one of the Mac users, pretty sure that you handle your Mac care and would want it to be clean as possible. You maybe have the habit of wiping off your screen or dusting its keyboard because you would want it to look like as if it is still brand new. However, there are instances that your Mac might appear new on the outside but the question is, does it still work like its new? The following are the strategies that you will understand in this article. We are sure that you are tired of your Mac that is getting slow and you would want to stop seeing that annoying ball whenever you are trying to launch something on your Mac. Here are some tips and tricks that you can do for you to speed up Mac without spending anything for some additional RAM or spending on getting for an additional hard drive. As we all know, Apple has an operating system that is actually good in optimizing itself but of course, that does not mean that you cannot do anything for you to do the same for your Mac. 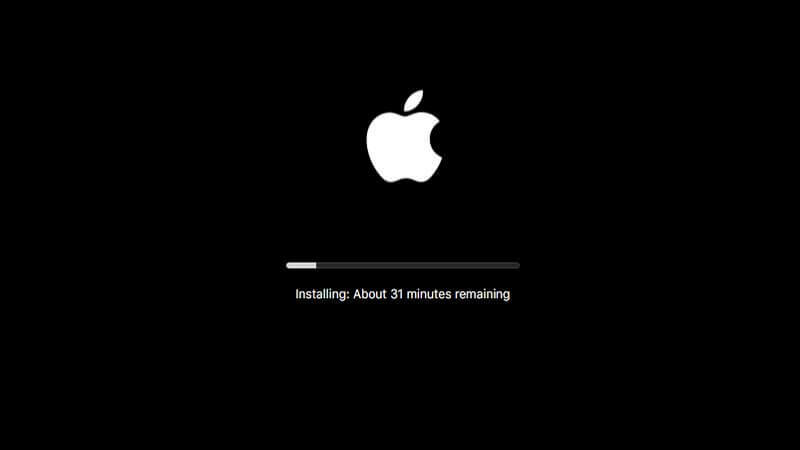 Here are some tips and tricks for you to speed up Mac. Apple had provided all its users a free update on its operating system and updating the OS of your Mac will help fix some bugs and system glitches that you are experiencing on your Mac. Also, having your OS be up to date will let you use some new features on your Mac. Here is how you can do update your Mac to the latest version. Step 1: Have the version of Mac located and see if your Mac is actually supported and if there is enough space on your Mac to make the update. Step 2: After that, it is always good to make sure that all your data is safe so why not try to backup your data from your Mac. This is for you to prevent some data loss. Step 4: After that, go ahead and search Mac OS and then download it. 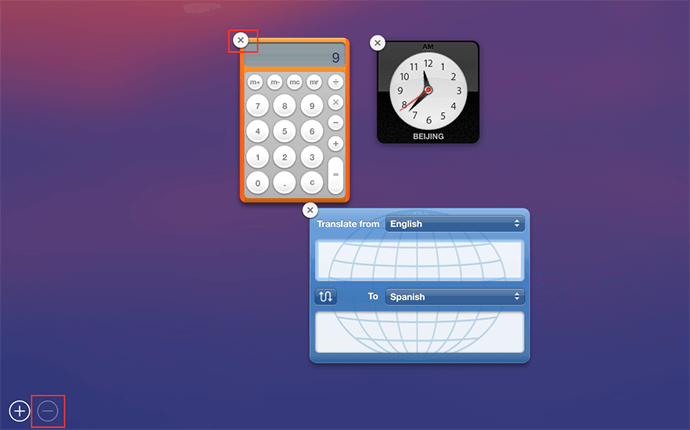 Just go ahead and follow the prompts shown on your screen so you can have the latest OS version for your Mac. Whatever kind of browser that you are using on your Mac, whether it is Safari, Opera, Internet Explorer, or Chrome, always remember that if you open multiple tabs on your browser, then it also takes up more on your memory storage which will eventually make your Mac slower. If you are having doubts about this, you can go ahead and open Activity Monitor for you to have this checked. Here is how you can do this. Step 1: In this tip, go ahead and close any tabs that you are not using. Step 2: You can also go ahead and clean up your caches, cookies and your browsing history on your browser. Here is how you can do it on some web browsers that you might be using. Step 1: Click on the Safari from the left side of your Mac screen. Step 3: And then, click Clear browsing data. Step 2: After that, go ahead and click on History found in the upper right corner of your screen. step 4: Click on Settings and then click the Delete button. REMINDER: When you are going to clear your browsing data on your browser, you can actually choose to save your passwords or if not, you may have to enter them again on those web pages that you logged in to. Unlike any windows computer, the thing with Mac is that it only has one hard disk and everything that we do with our Mac only goes on the same hard disk. Some users would think that they would never run out of storage C drive and they will not experience their Mac slowing down. But if you keep your files in an out of order manner and if you keep your apps on your screen, then it may trigger your Mac to slow down. So here, you must always keep your desktop clean to speed up Mac and here is how you can do it. Step 1: You have to remove all apps that you are not using on your Dock by choosing the app and then right click on the App then choose Option and then select Remove from Dock. Step 3: Take off your Apps on your computer because your Apps will take up both your CPU and storage space. As you know that everytime you delete a file or an if you have uninstalled an App on your Mac, they will all go down your Trash. 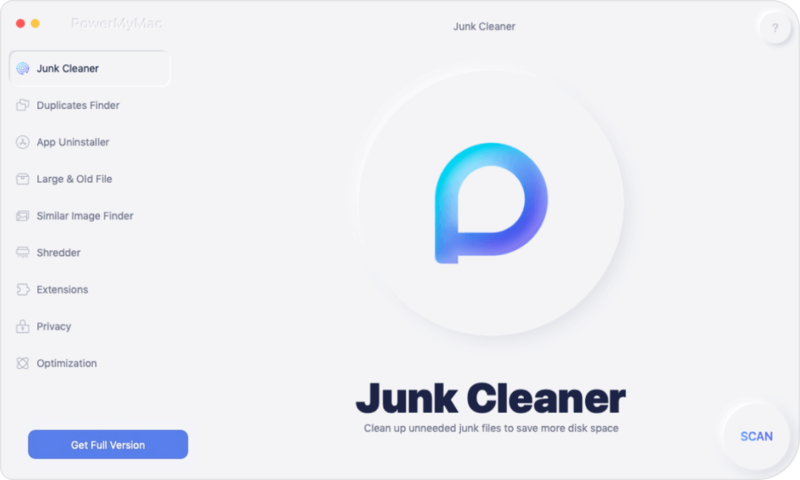 In this case, you can go ahead and check your trash and see if all files or Apps that are in it are all useless, then you can go ahead and clean up your trash for you speed up Mac. Do this regularly and remove those files from your Trash permanently. If you try to look on your Activity Monitor you will notice that some Apps that are not launched on your Mac are still running in the background which causes your Mac to slow down. With this being said, go ahead and close those Apps for you to be able to speed up Mac. Just like you applications and browser tabs, those widgets on your dashboard that you are not actually using can eat up a little bit of your memory. So, for you to free some of your memory and to speed up your Mac, go to your Dashboard and then close all those widgets that you are not using. Here is how you can do it. Step 4: And then click on the "X" button to close the widget that you are not using. 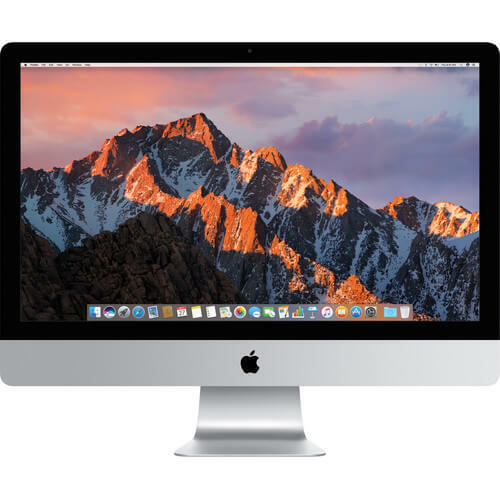 In the case that you are experiencing a slow process of booting up your Mac, then maybe you would want to consider checking on the login items on your Mac computer and see if there are much application that is open. 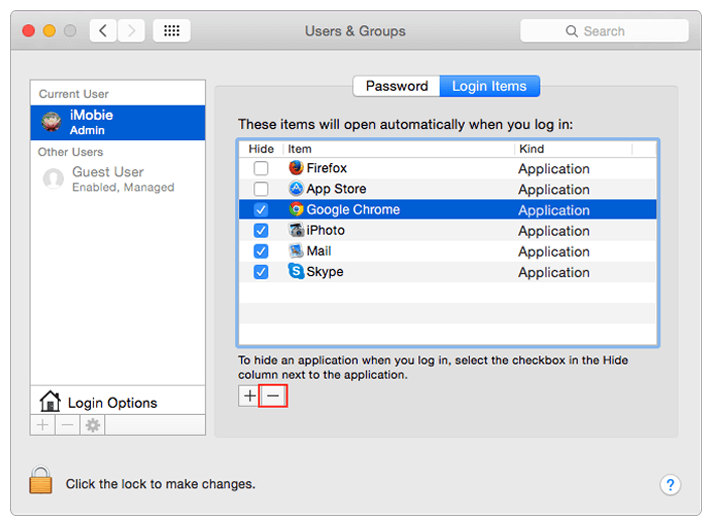 Remember that once you have installed an App on your Mac, this App will then automatically be added to your Login Items and they will be automatically launched once you start your Mac computer. However, if you do not have any idea of what are that Apps that has been added to your Login Items you can have them checked by doing the following steps. Step 4: Once you are in, go ahead and choose all the items that you want to take off and then click on the "-" button. If you think that you have already tried all the method above but your Mac is still slow, then you can consider on upgrading your RAM for you to speed up Mac. As we all know, Mac is a very expensive brand of computer and buying a new one just because your old Mac is running slow would not be a great idea. However, you can consider on just buying RAM for your Mac as it will also speed up your Mac computer. And SSD is also known as the Solid State Drive which comes in the same shape as the regular drive. The only difference of an SSD from a regular drive is that the SSD uses RAM chips rather than using a spinning hard disk that will allow you to store information. Having an SSD will make your Mac speed up. Many users would suggest having this for you to be able to run just your MacOS and your applications. This will then keep your existing hard disk for your user files. If you do this, your System Files and your Applications will be saved on your SSD but other data on your Mac like your photos and iTunes will remain on your hard disk. Doing this will surely speed up your Mac and as well as when you launch an application on your Mac. Restarting your Mac will clear your cache and have your hardware re-initialized. Also, having your Mac reboot on a regular basis can gain benefits. Nowadays, Mac has an SSD which will make your Mac awake quickly when they are put to sleep. With all these being said, once that your Mac is running slow, you can just easily try to restart your Mac and see it gets any faster. Aside from the tips mentioned above on how you can speed up your Mac, there is also another way on how you can do it and this is by downloading a third party software. There is actually a lot of software that you can download for you to be able to clean up your Mac and make it speed up but there is one outstanding software that you can download and rest assured that you will be able to speed up your Mac in the easiest way possible. This third-party software that will help you speed up your Mac is called the iMac - Cleaner. This software will quickly and will also safely erase all your Junk Files from your Mac. This will actually help you find and then remove all your email attachments that are not needed, iTunes backup, and more. The iMyMac - Cleaner will also help you scan and delete all the large files that you do not need anymore. Here is a step by step guide for you on how to use the iMyMac - Cleaner software for you to speed up your Mac. 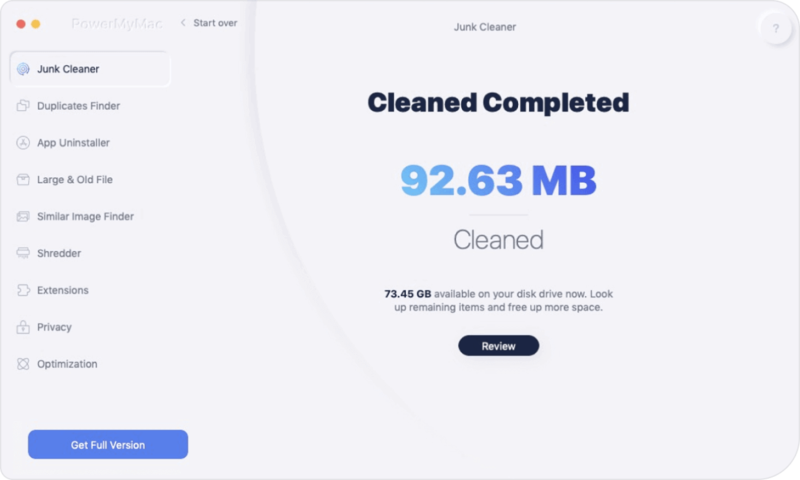 You can download the iMyMac - Cleaner from our official website and once you have installed it on your computer, go ahead and launch it. The main screen of the program will show you your Mac system status. And then, you can just go ahead and click on "Junk File" module located at the left panel of your screen. After that, you can go ahead and then click on the "Scan" button. Wait until the program is done scanning your Mac. Once done, the program will then display all of your junk files. Step 3: Check Items that you want to Clean up. 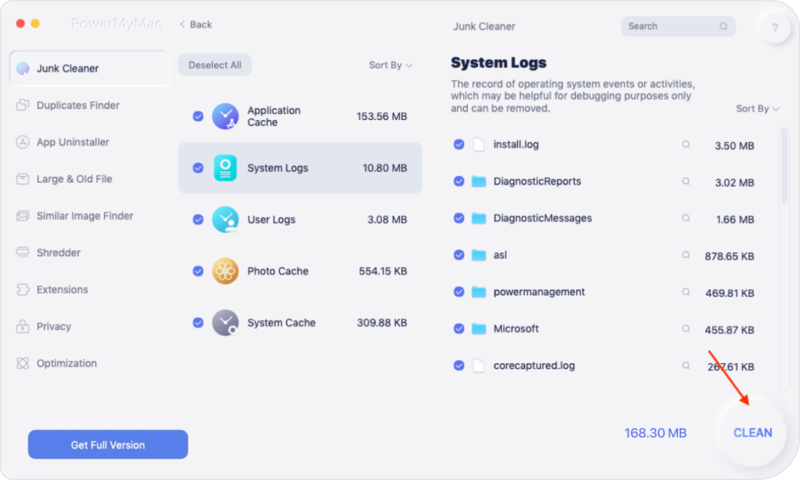 The iMyMac - Cleaner will show all your junk files by categories like Applications, Photo and Mail Junks, System Logs and more. Here, you can simply just select all the data that you want to clean and then click on the "Clean" button. The program will then ask your confirmation to proceed so just go ahead and click on "Confirm". After a few minutes, all of your unused and unnecessary files will then be removed from your Mac. As the process is done, you will see each file indicated as "Zero KB"
Though there are a lot of ways on how you can speed up your Mac there is one easy solution that you can use and that is by having the iMyMac - Cleaner on your Mac computer.